The kettlebell swing is a great kettlebell exercise for your lower back, hamstrings, and glutes. 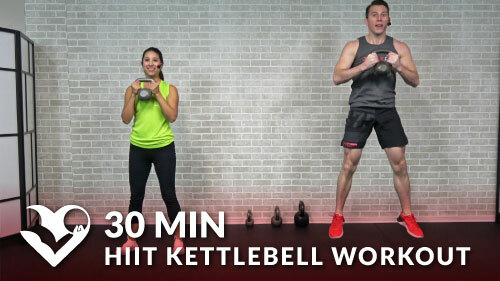 The kettle bell exercise for legs is great for both men and women. 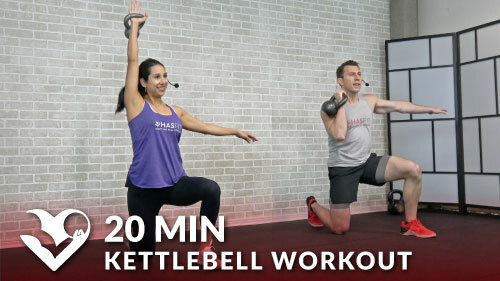 This kettlebell leg exercise can be done at home or in the gym.